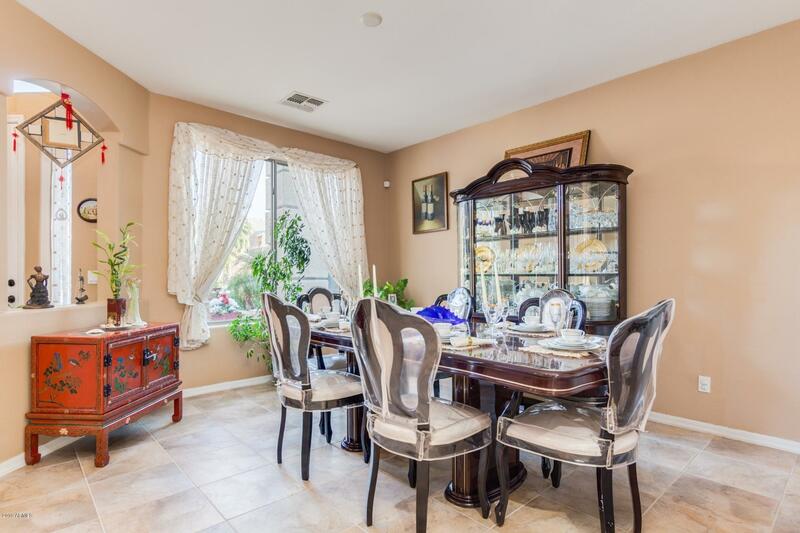 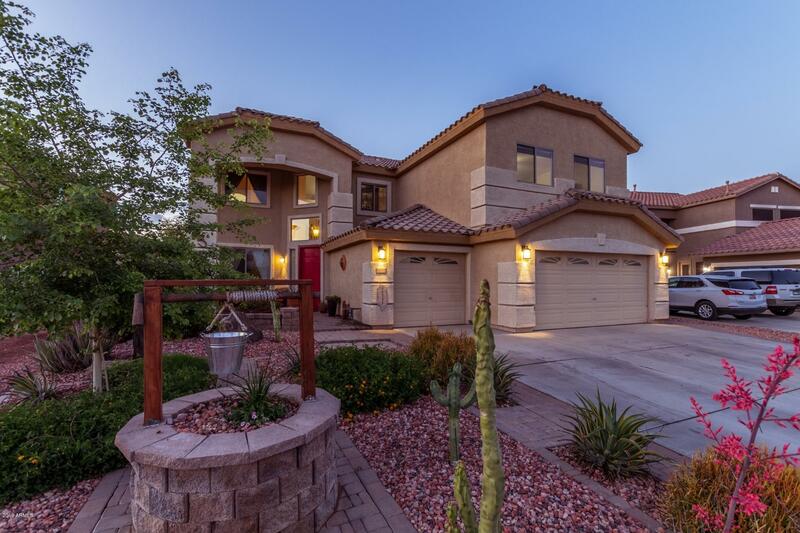 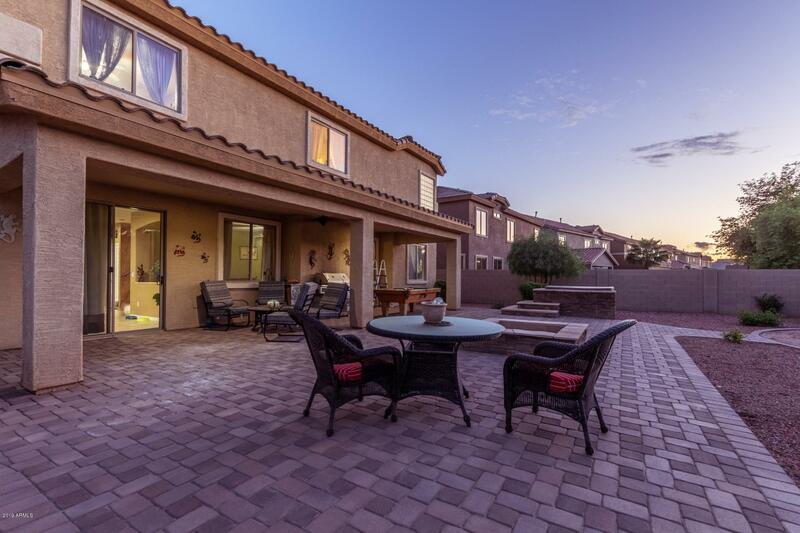 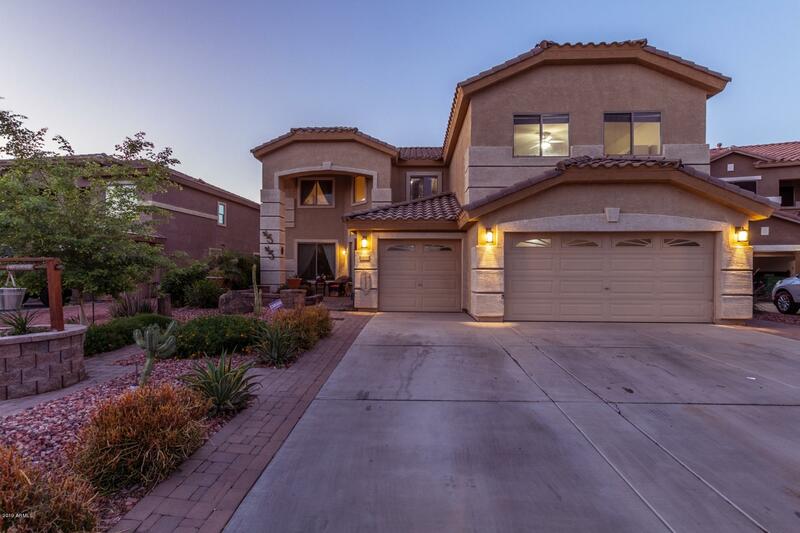 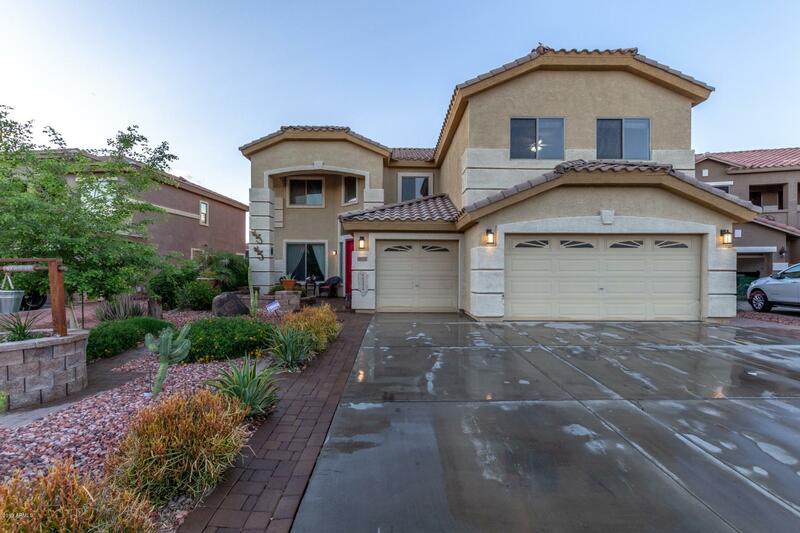 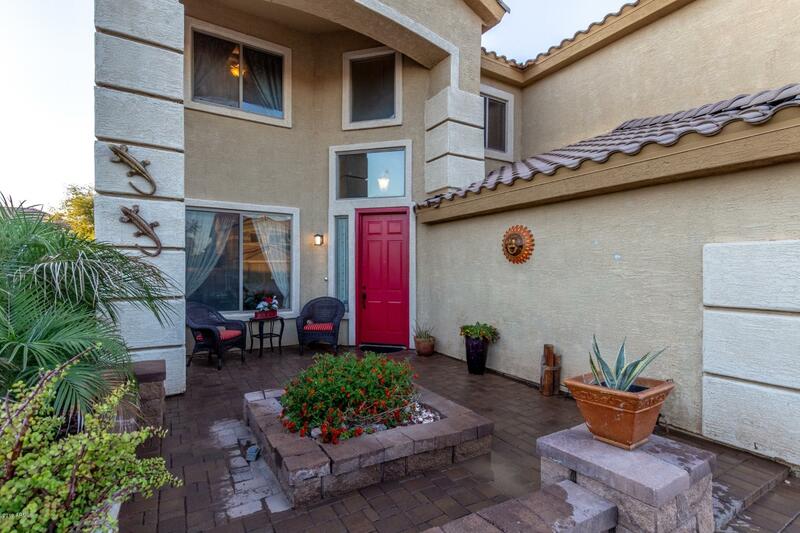 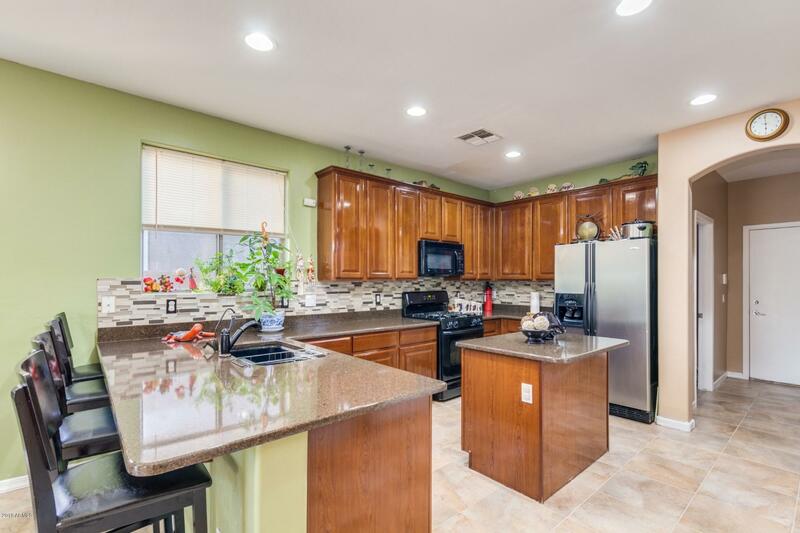 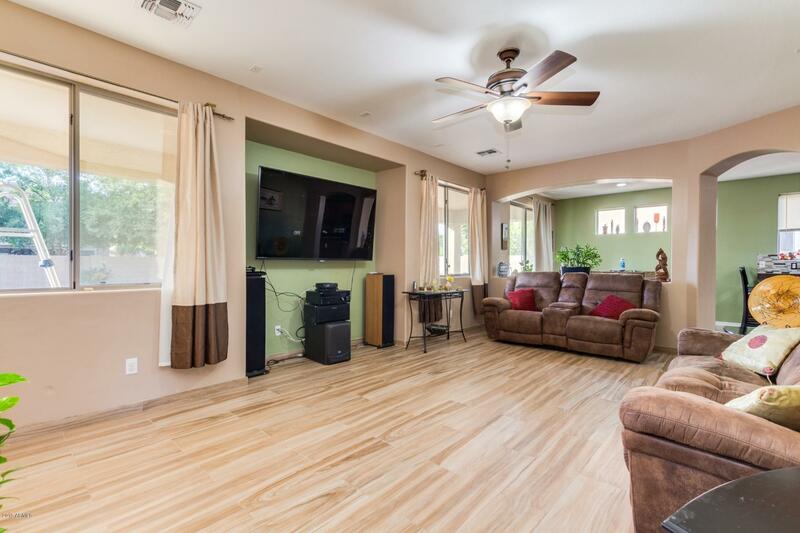 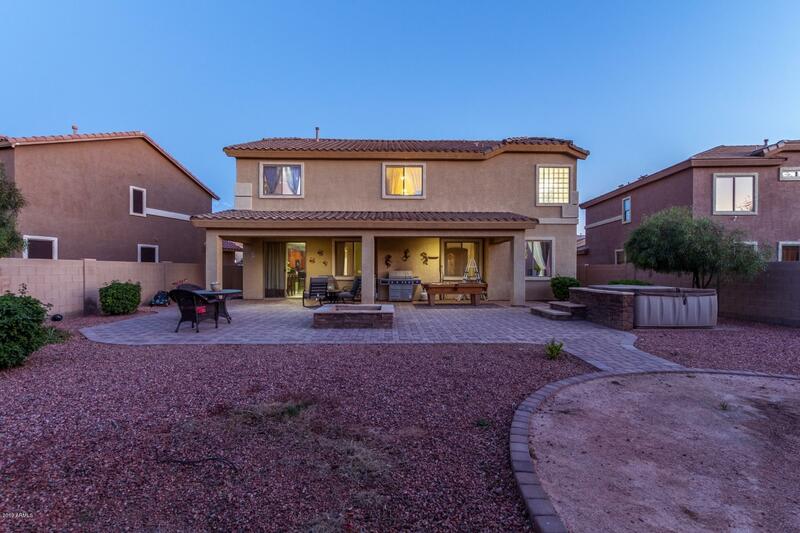 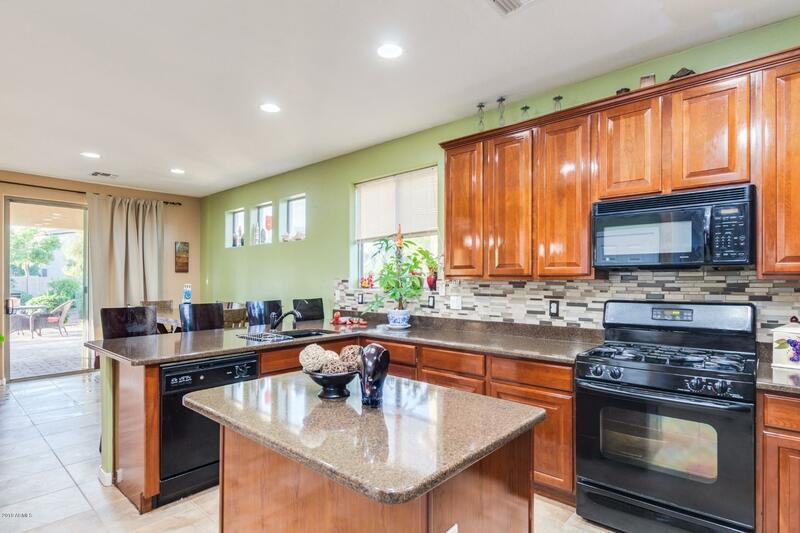 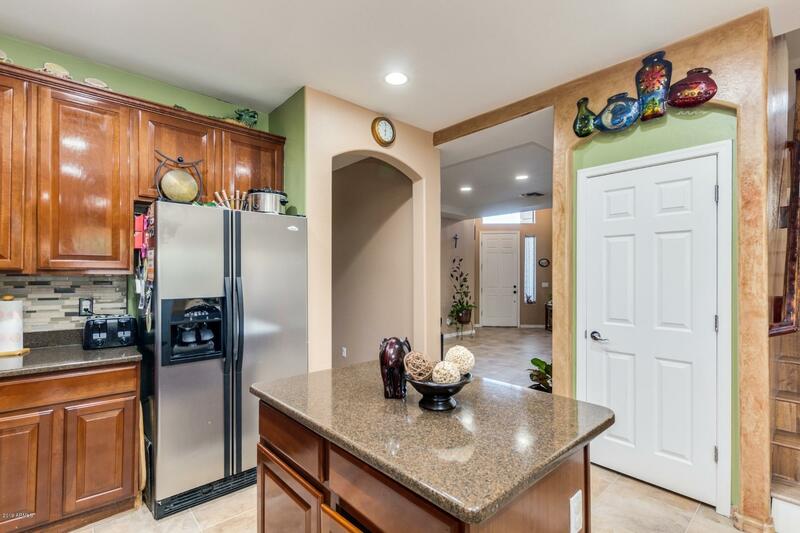 This BEAUTIFUL home has been perfectly UPGRADED & is MOVE-IN ready for your convenience! 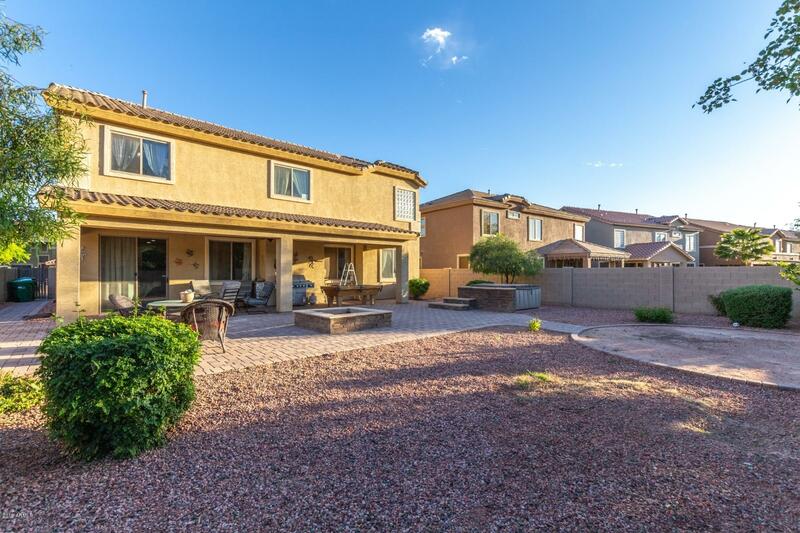 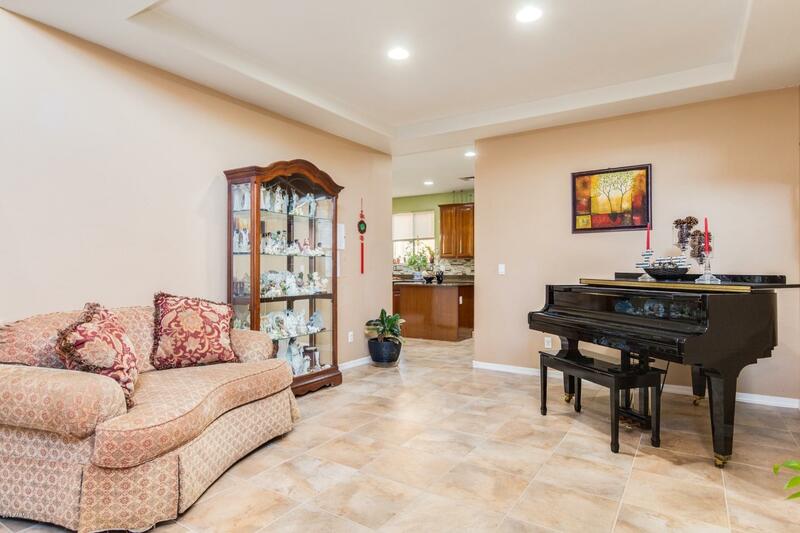 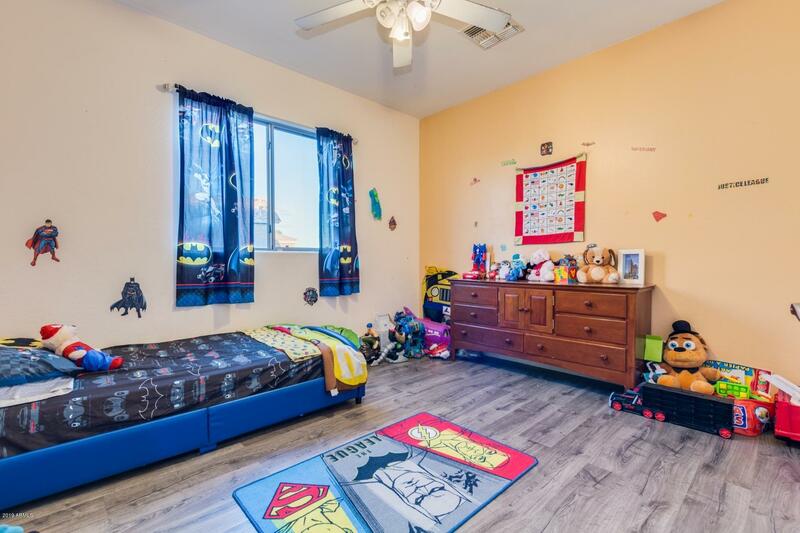 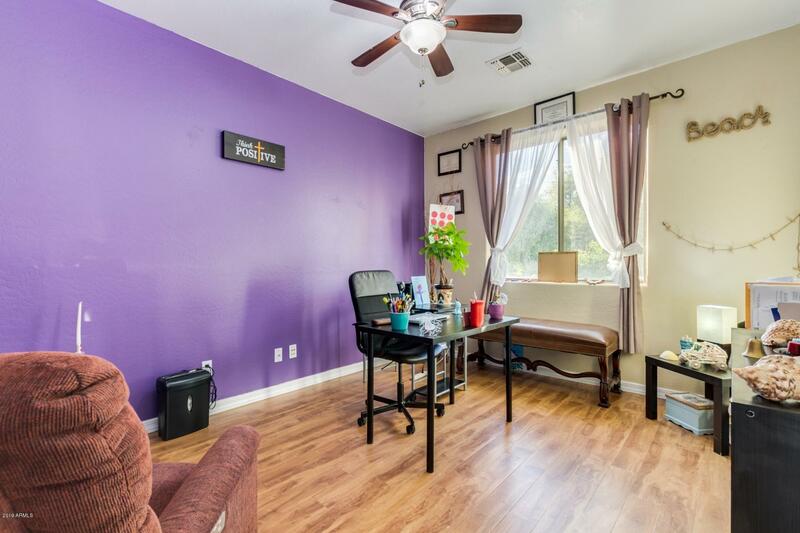 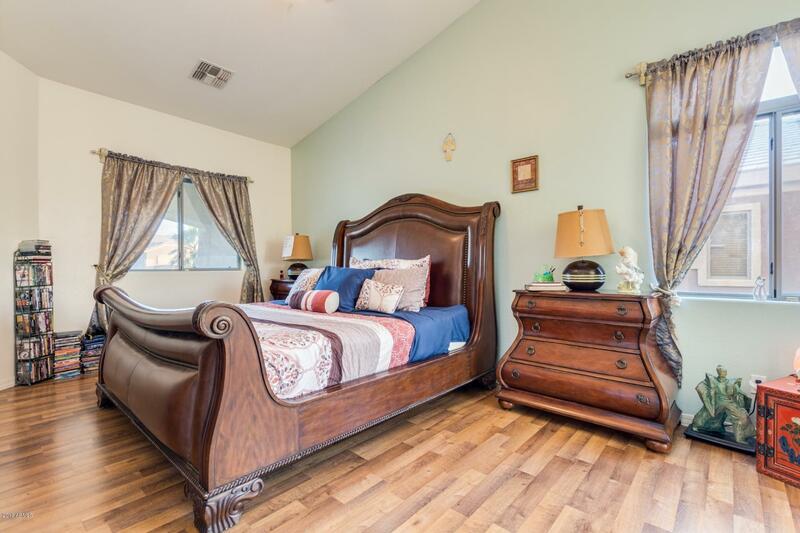 It features 4 spacious bedrooms, 3 full bathrooms, a HUGE loft & bonus room upstairs, a den/office downstairs the size of a standard sized bedroom (can be a mother-in-law/guest room w/adjacent bathroom), & a 3 car garage! 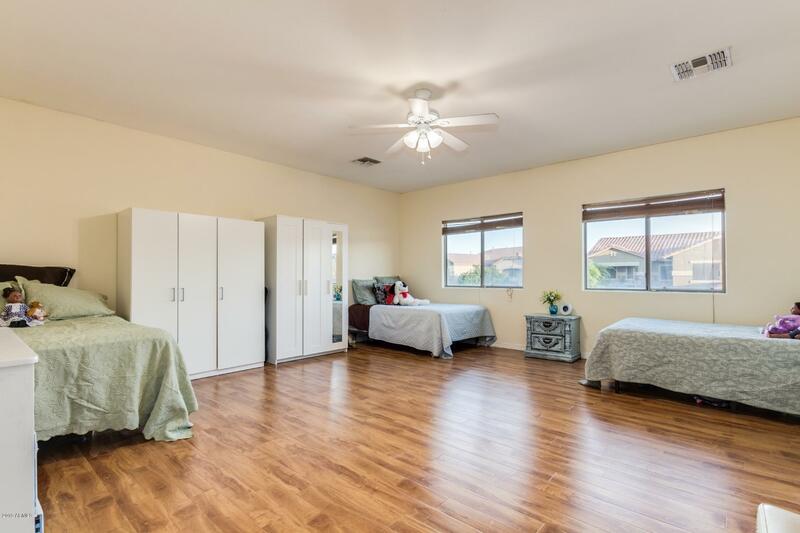 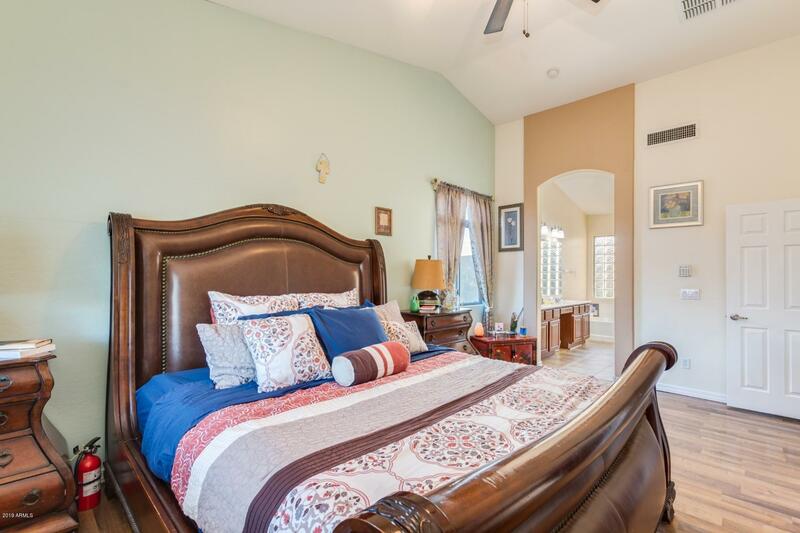 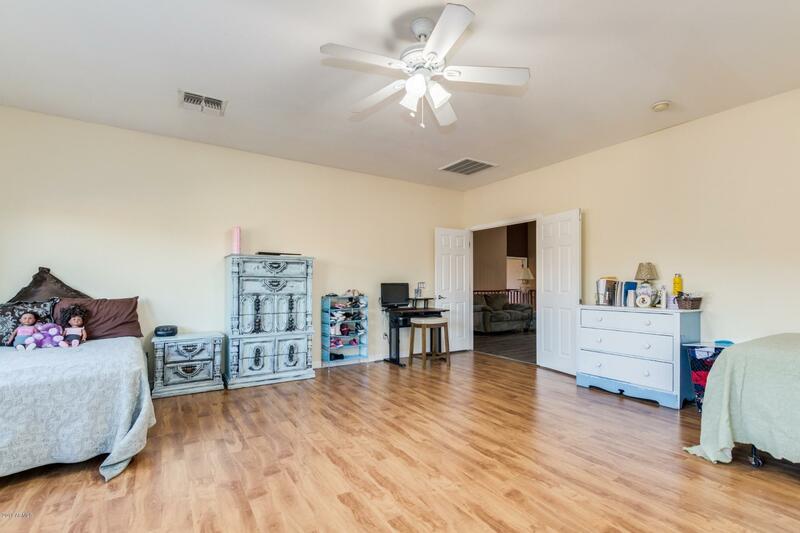 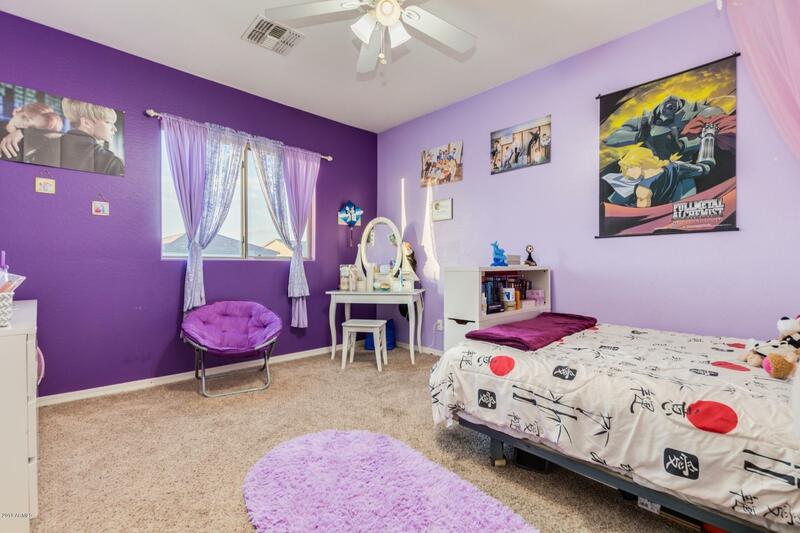 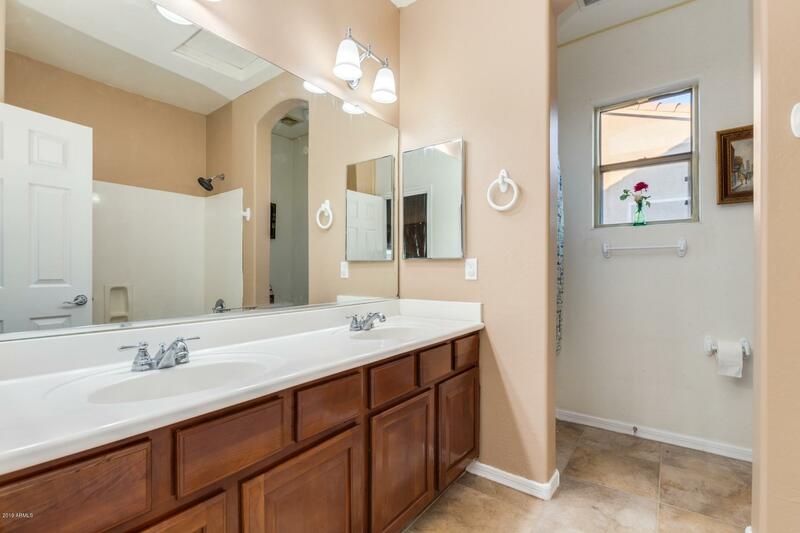 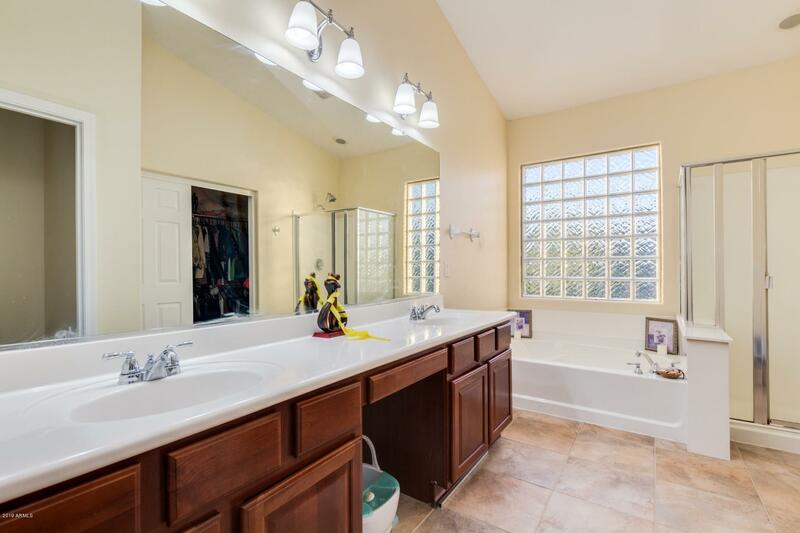 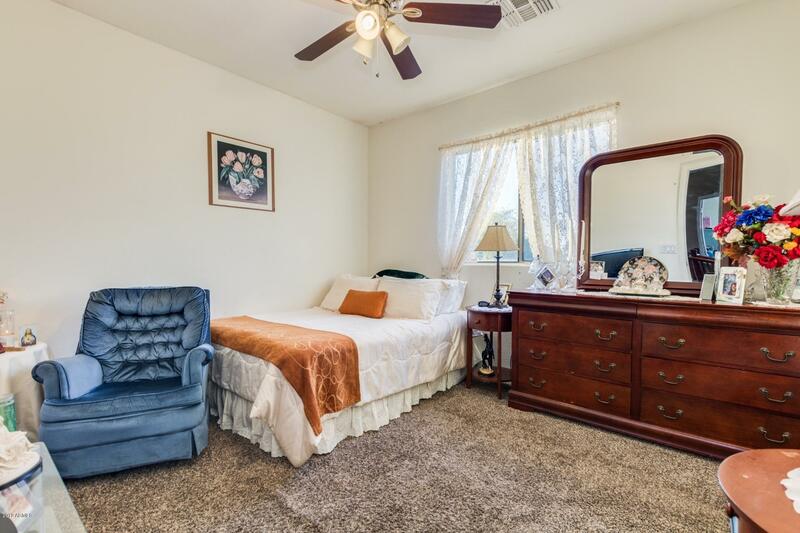 Master bedroom has a walk in closet & master bathroom has a beautiful double vanity, garden tub, & a walk in shower! 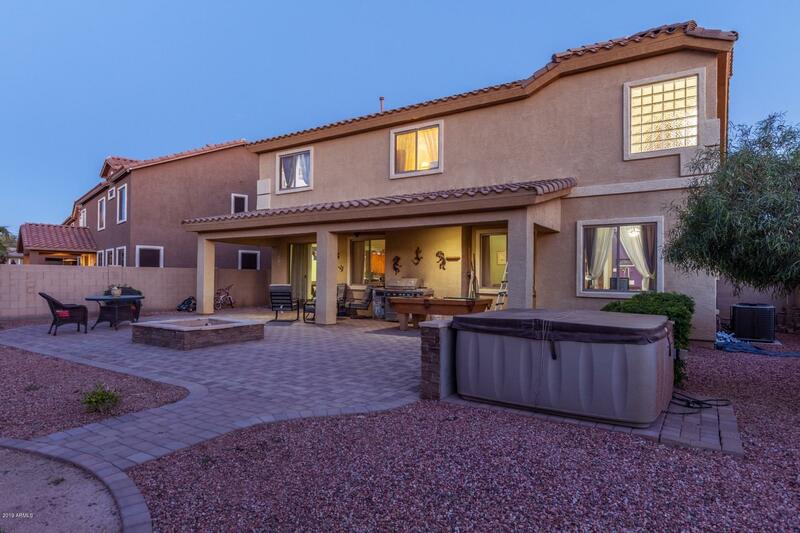 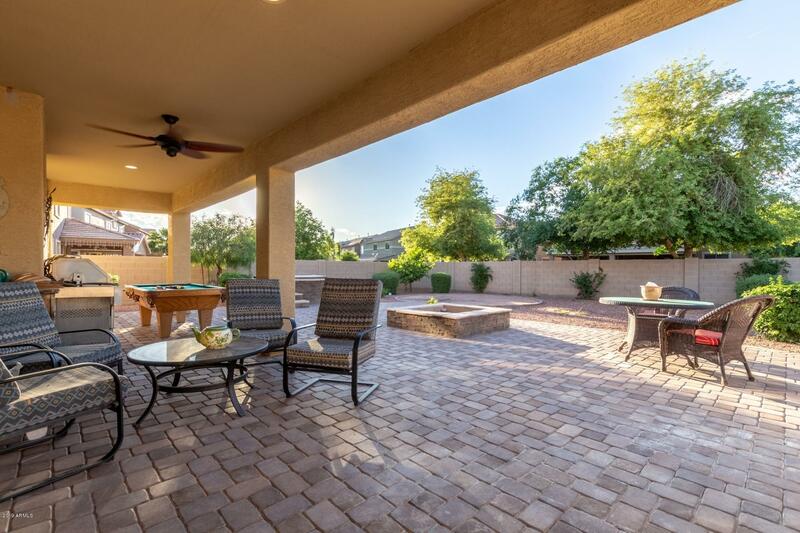 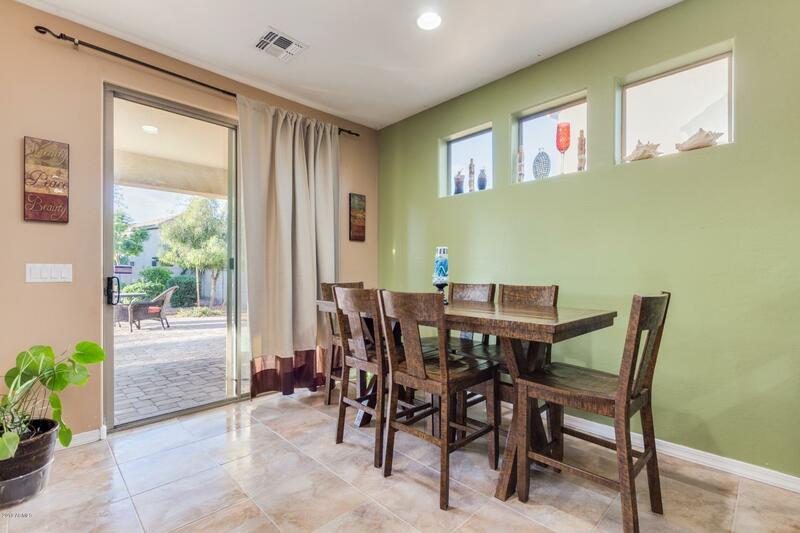 Current owners invested in the perfect covered patio for entertaining; featuring $20,000 worth of landscaping such as a fire pit, JACUZZI, stonewall gravel, stone pavers, fruit trees, & beautiful flowers. 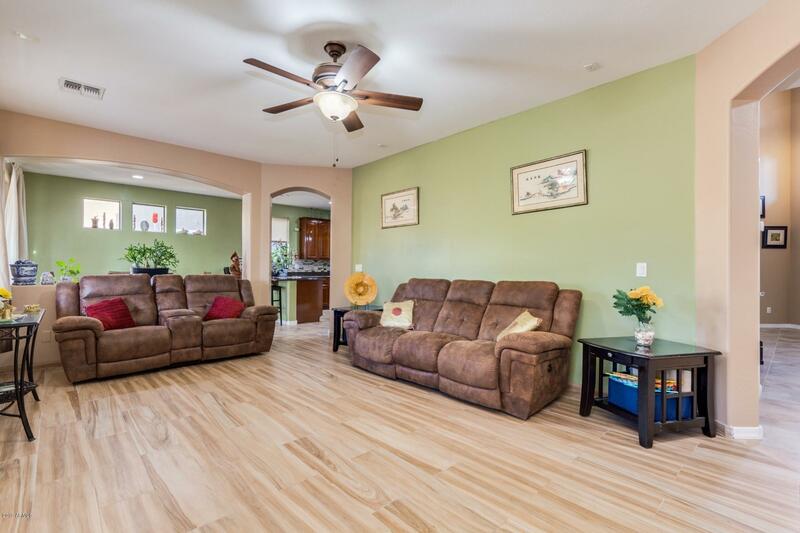 Sale includes the pool table, new flooring & water heater! 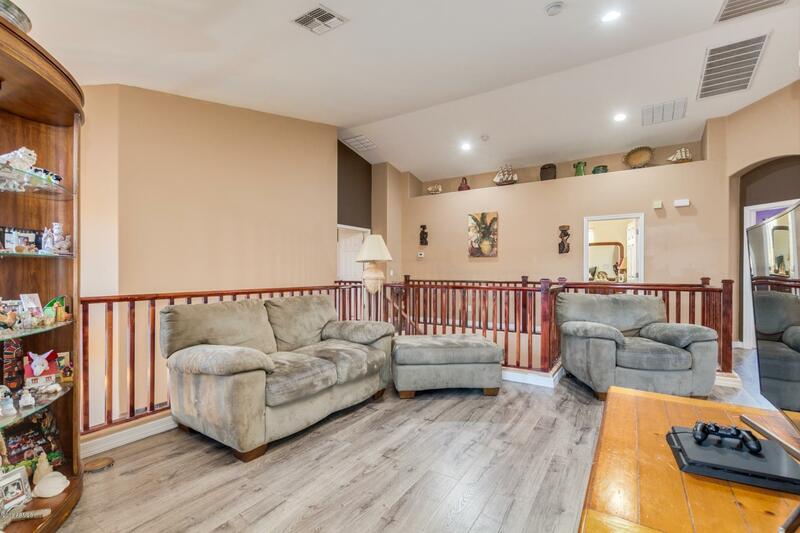 This can all be yours! 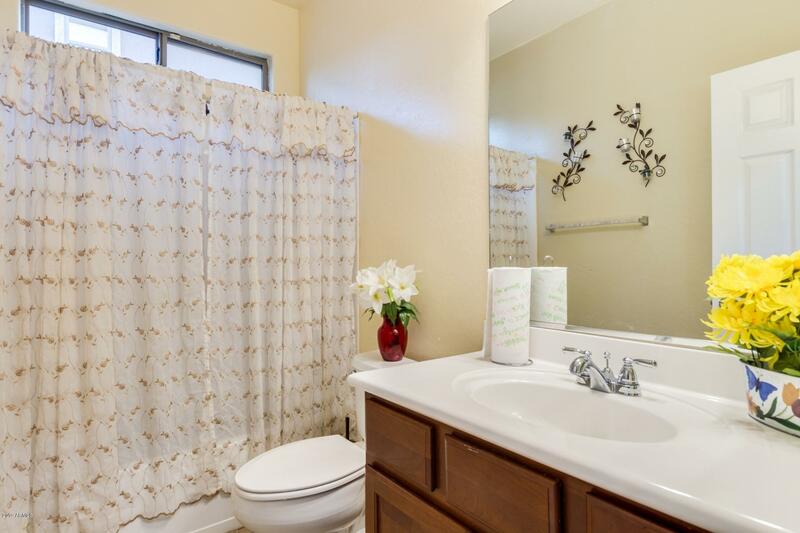 Come check it out for yourself, just call the realtor and set up an appointment!